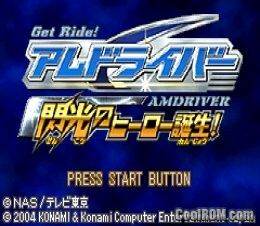 CoolROM.com's game information and ROM download page for Get Ride! Amdriver - Senkou no Hero Tanjou! 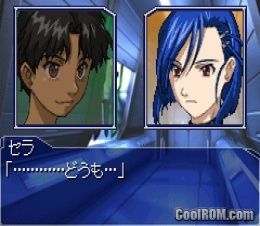 (Japan) (Gameboy Advance).